Interesting projects I’ve worked on before. Some dead, some still alive. This is a taint analysis tool for the PHP language, it makes use of Static Taint Analysis and Symbolic Execution to achieve an analysis with high recall and improved precision. Griddit.io is a platform that allows users to create shareable grids containing many widgets such as Twitter, YouTube, anonymous live chat and embeddable iframes, all in one single web view. 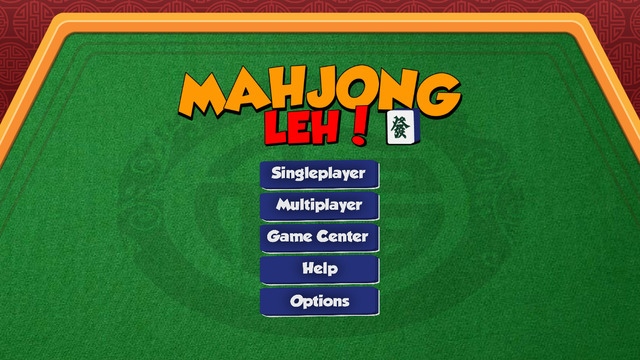 Multiplayer Singaporean styled Mahjong. A turn-based table-top tile game modified with Singaporean rules. 4.5 stars rating on the App Store. A platform that allows users to relive moments from events. Automatically aggregates data from various social media platforms with a ranking system in-place, providing only quality posts to users. A python script that aggregates bidding data from CORS in order to determine the best bidding course of action for a module. It checks if a particular module is healthy (Bidder/Slots ratio) and advises accordingly. Spotted is a platform that allows seamless and easy tip-off of stray animals spotting. Collected data is aggregated and communciated to relevant animal welfare groups. The design of the site focuses on the user experience, with more emphasis placed at making the entire process fast and easy. The result was a simple one step process that allows users to provide image + GPS location without downloading any mobile application. Web Application Security Tester (WASTE) is a Google Chrome Extension that allows for easy and intuitive penetration testing of web applications. It uses a pre-defined set of payload to attempt at exploiting common web vulnerabilities. It also allows for manual payload insertion, and has the capability of inserting pre-defined values for certain input fields. WASTE was created as part of a course requirement.